Today, yoga truly is a way of life for Turi. For Turi, yoga encourages day-in, day-out conscious living, nourishing the body from the inside out with movement and stillness. 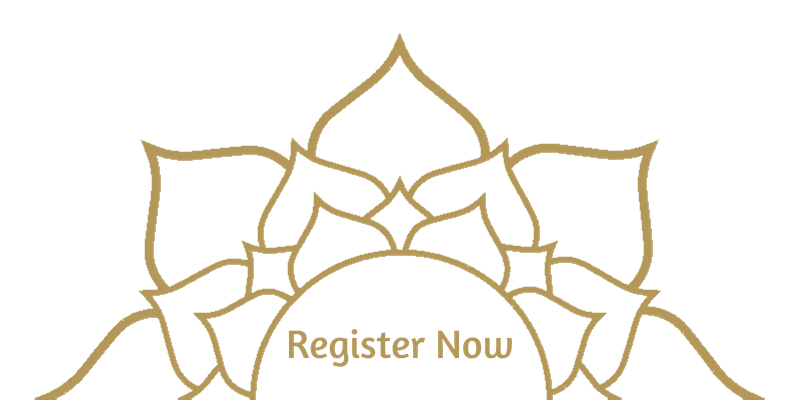 Turi brings to yoga the idea of mindfully deepening the connection with our body, mind, and soul, while expanding our vision to the world around us. Finding a deep focus on balance through Yin yoga has become a big part of stability that she loves to share with her students. Along with a strong dose of intention and attention, breath and movement, stillness and peace, a journey towards well-being is offered — one class at a time. 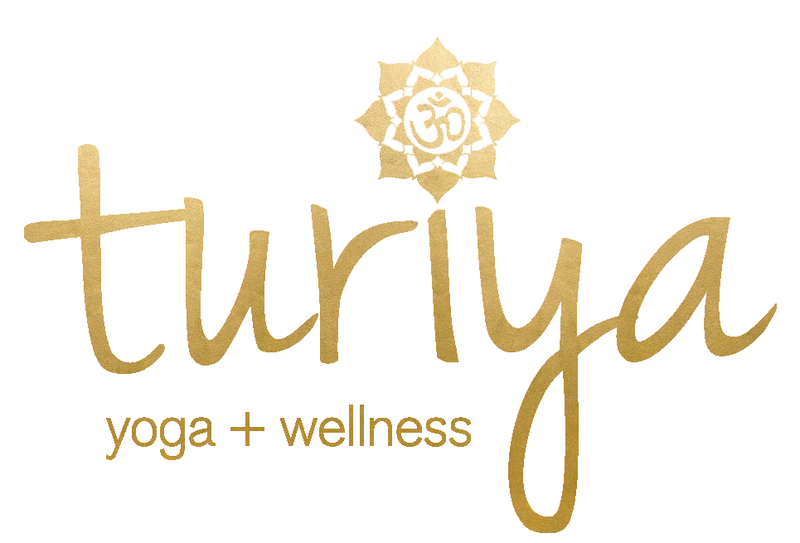 Turi is certified E-RYT 500, C-IAYT offering group and private yoga based instruction, mindfulness + mediation, yin yoga specialist, integrative wellness workshops and retreats. 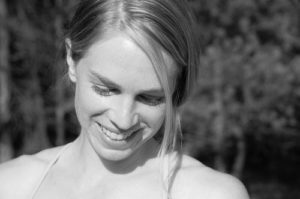 Unaware of the profound impact the decision would have on her life, Mindy van Seeters entered her first yoga class in 2005. She has remained a consistent student ever since, completing her RYT 200 with Open Dimension Teacher Training under the guidance of Denise Moore. Mindy believes in the science of yoga as a whole, and appreciates the components of the many different styles of yoga. Having always been captivated by the balance and beauty in nature, she admires the connection yoga offers to the natural world around us. She recognizes that this science never ceases to teach any one of us, and enjoys sharing her knowledge of yoga with others. Sue’s first experience with yoga was in 2005 and has practiced Hatha Yoga and other Eastern modalities of yoga ever since. Through life’s ups and downs, yoga has sustained her and propelled her toward self-discovery, healing, and ultimately peace. Sue embodies a gift of sharing what she has learned with others. Giving others the same amazing peace and road to healing, growth and spirituality. Her background is in Integral Yoga, Iyengar Yoga, and Dahn Yoga, with a little flow and Kundalini mixed in. Anna’s goal is to create an opportunity to make time for ourselves to connect with breath, body, mind and each other. 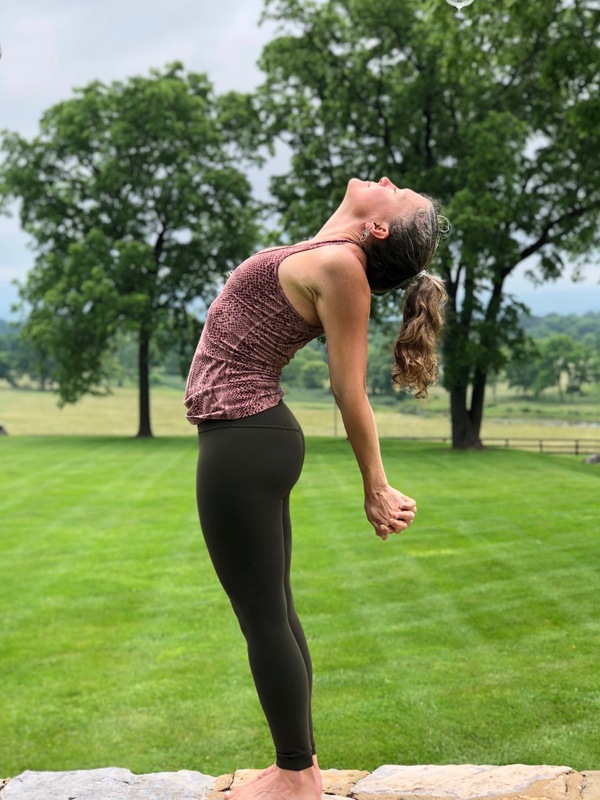 Anna’s Fold & Flow is a hybrid hatha (simply meaning “physical”) yoga practice, combining some gentle awakening stretches, connecting breath to movement, some deeper (yin style) holds, and a creative vinyasa (flowing) sequence – always finishing up with relaxation. So while we will do some strengthening and balance postures and heart rate will likely increase, there is about an equal amount of folding into stillness and just checking in with our minds and bodies as they are. Breath and attention are the only requirements, and questions during class are always welcome. 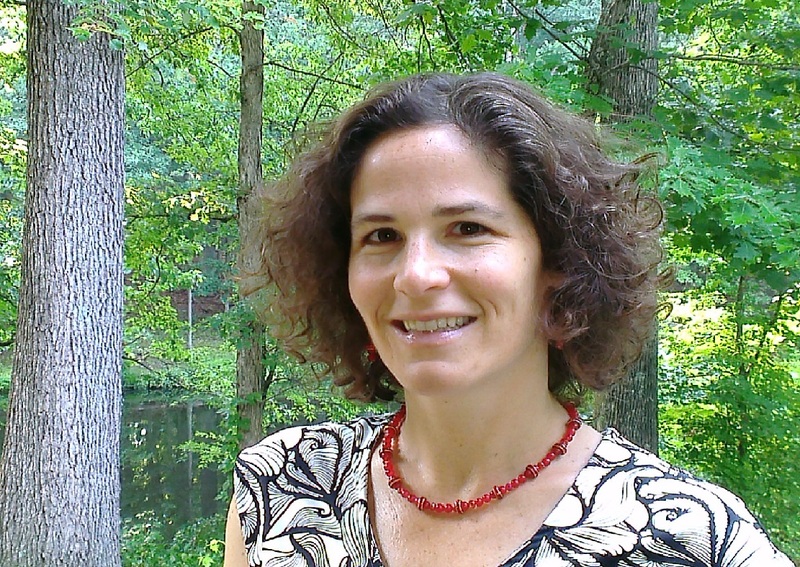 JiJi completed Kripalu Yoga’s teacher training program in 2002, and was an aspiring learner for years before, and ever since. 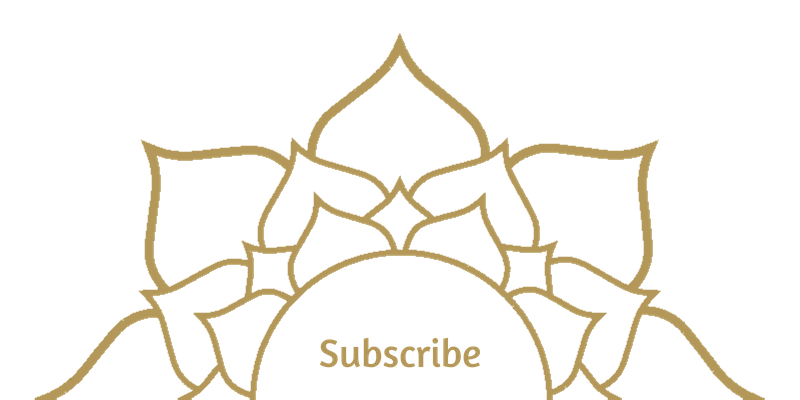 Over the last 15 years, she has delved deeply into Ayurveda, Thai Yoga bodywork, meditation, HIIT training, and natural health. 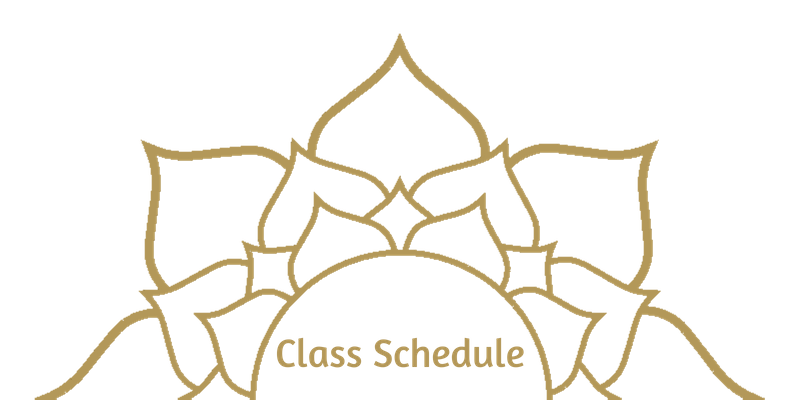 In addition to continuing education in yoga, JiJi has completed training and professional certification in integrative nutrition and stress management. She likes to mix fun and light-heartedness into her class offerings, with an eye toward simplification in a complex world. Leyland became a registered nurse in 2010 and spent much of her time broadening her experiences to empower pregnant women. She has assisted women as a Labor & Delivery RN in a hospital and small birth center. She trained as a doula with toLabor. Leyland cherishes the opportunity to empower women to assume ownership of their pregnancy. 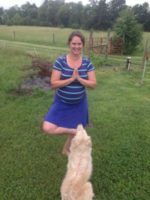 She is excited to combine this experience with calming, strengthening prenatal yoga! 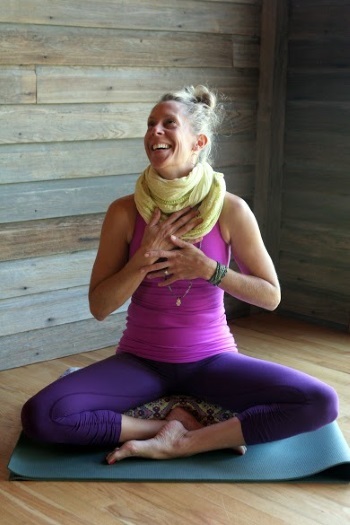 Leyland is certified RYT 200 and brings many years of her own practice knowledge to the mat.